The season of giving is here and some of your stockings or gift boxes might still be empty. 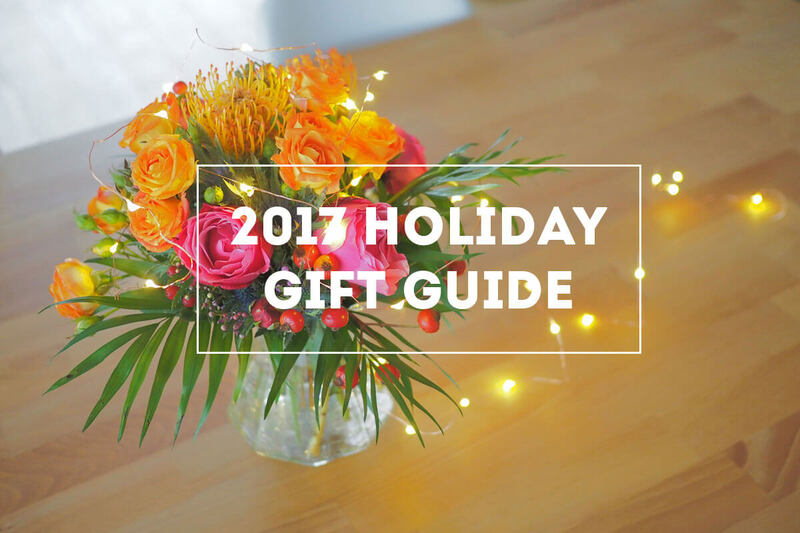 Throughout the year, we have collected some unique gift ideas for our readers. 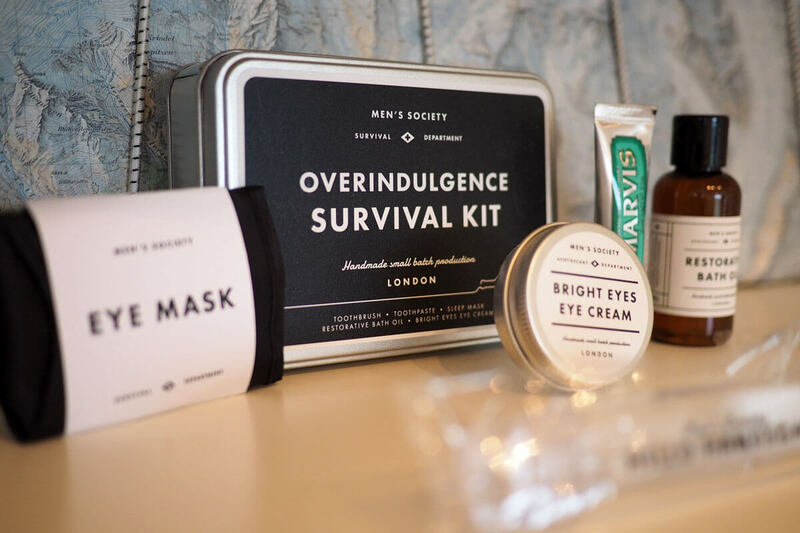 In this little Newly Swissed holiday gift guide, find everything from a gentleman's survival kit to a fashionable ski helmet or a watch made of renewable materials. We fell in love with this super long string of warm lights. At 4 meters, the flexible copper wire with its 40 LED lights can wrap around any object to create a magical atmosphere. These days, we use the lights as a centerpiece on our dining table. But who knows, we might move them to the sideboard, drop them into a glass bowl or hang them from the ceiling... The options are limitless! This is a fun one: Contained inside the "Monsterpong" table bomb are monster eyes, funny claws and other gadgets to make your party memorable. We have introduced KAWOOM during a family Christmas party and some of the resulting selfies of the "monsters" were hilarious. This year, there are new themes for animals and culture. Mondaine is an iconic brand for anyone who cares about Swiss design. This year, they have launched a special edition featuring the SBB station clock, the Mondaine essence. Manufactured using only renewable materials such as glass powder for the casing or natural rubber for the wrist strap, this watch can truly claim to be green. We have personally met the folks at Mondaine who explained the philosophy behind this watch, and we are convinced that this timepiece will make for a great gift. Whether you put a ski helmet from cp helmets underneath your own Christmas tree or someone else's, it is going to make a fashion statement. We have been using the CUMA ski helmet with changeable visors for a couple of seasons now - and we would never want to give it up! The helmet is the perfect union of high-tech materials and stylish design. The visor is actually attached to the helmet and can easily be lifted. This convenient function also gives the CUMA helmet the futuristic look we love so much. CHF 479 at various retailers such as Jelmoli. 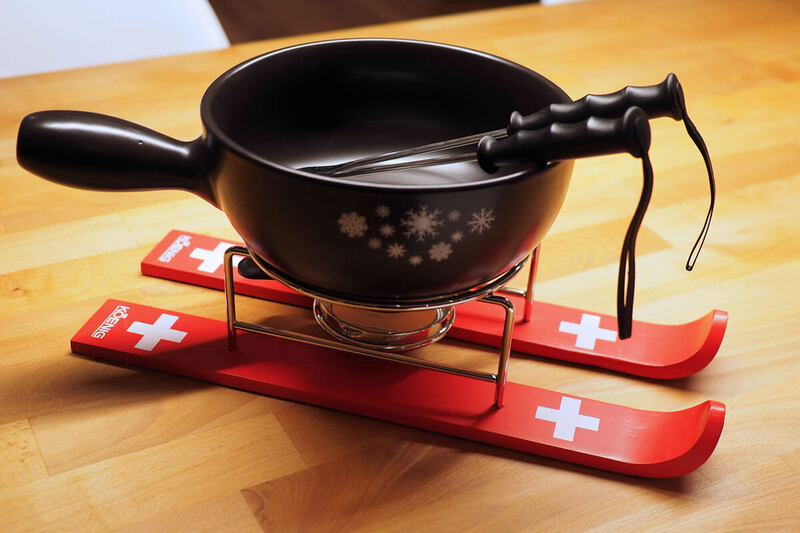 You need this ski themed cheese fondue set in your life! When we first laid our eyes on this fondue set, we knew that we needed to have it. Isn't it the coolest thing ever? I mean, look at the forks in the shape of miniature ski poles! Enough said: Get it for your best friend and invite yourself over for a cheese fondue - or treat yourself! We love our fondue set and would never gift it, hands down. When you put on the Cozy Carnival for the first time, you will be surprised by its light weight. How is it possible to pack this much heat tech into boots with such a small form factor? Only Sorel knows the answer, and our Mamiko has been a follower since last season. Manufactured using waterproof nylon materials, micro fleece insulation and a comfortable sole, the Cozy Carnival could be your BFF when it comes to wintry adventures. This urban hiking boot is an eye-catcher that unites the best of several worlds. On the one hand, I love wearing it because it is as comfortable as a sneaker. On the other hand, its looks are timeless and the waterproof materials are functional. And best of all, it is a conversation starter because "Wait a second! Did you just return from a hike?" 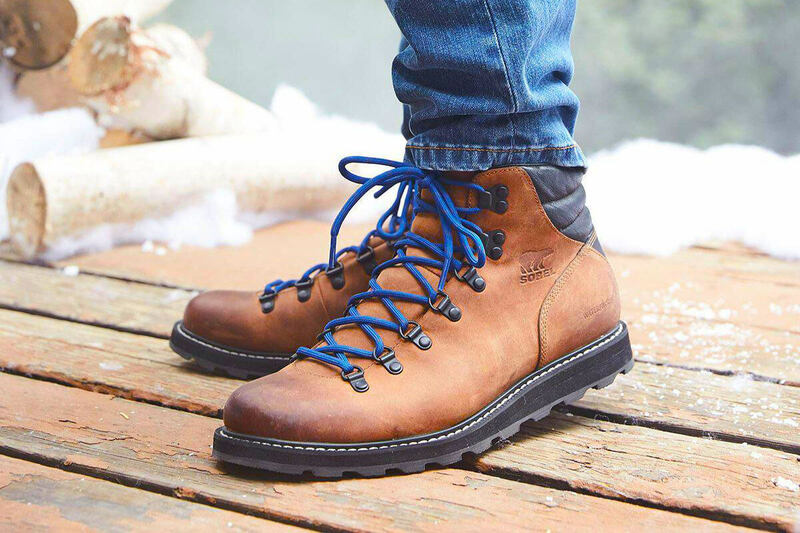 We recommend the Madson Hiker by Sorel as a gift for its unique appearance and the high quality of materials. It is my companion to explore cities or have a drink at the lobby of a hotel in the Alps. Here's a little passport into Swiss cuisine and culture. 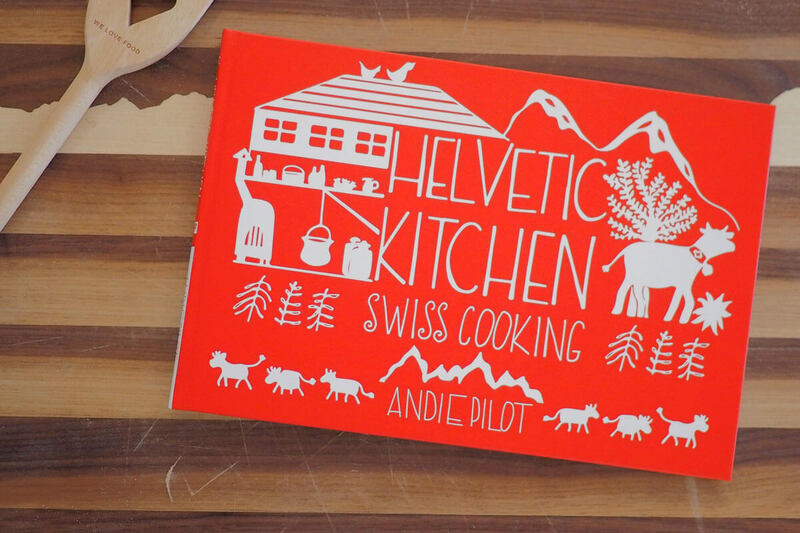 The just released HELVETIC KITCHEN cook book not only explains how to prepare Zigerhöräli or Papet Vaudois, but it also tells about Glarus cheese making custom or the tale of "Charles the Fat" of Vaud. The ___ recipes are measured in grams or cups, and the book is of perfect mailing size... And of course, you could always keep a copy in your own Chuchichäschtli! Great Deals in Switzerland? YES, PLEASE!